Recently, close to sundown, I saw birds, lots of birds, flying in large groups and forming very fluid-like patterns in the sky. It was beautiful, and weirdly inspiring. So that’s the basis for a new music video I put together for my film score project Glorious 70mm. 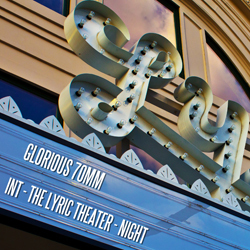 The song “You Look Ridiculous” is off the INT – THE LYRIC THEATER – NIGHT EP. Also, last Friday I was featured on Custom Made Music’s blog for their “Five For Friday” segment. 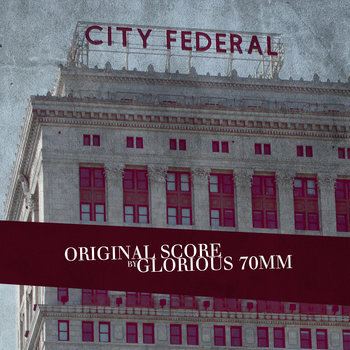 The Virginia-based label mentioned the Glorious 70mm project, the new score for the Foolish Henry Films short City Federal, and the screening at the Montgomery Film Festival this Friday. And I got to share five songs that have inspired me over the years. Read the post here. Like the previous Glorious 70mm albums, I’ve made this available as a pay-what-you-want pricing method, which means you can put a zero in the price field and download it for free if you want. So yes, it is free, and I hope you enjoy it. However, if you happen to have a couple of bucks that you wouldn’t mind throwing at us, we’ll be using any donations to help cover film festival submission fees (which any filmmaker will tell you can add up quickly) or future Foolish Henry Films projects. Speaking of film festivals, City Federal will be making its debut later this month at the Montgomery Film Festival! That’s coming up on Friday, Jan. 30. Details here. Special thanks to Hillary Andrews for doing the artwork for City Federal, both the movie poster and the album art for the score. Also, there is one song in the film that is not on this Glorious 70mm release. It’s a song by Kenny Johnson called “Scene from City Federal.” It’s fantastic and fits perfectly in the scene it’s used for. Listen here. Synopsis: With news of a promotion and an engagement ring in his pocket, Jeff plans to have an unforgettable night with Katherine. But plans change as a dangerous man from Katherine’s past – a sociopath bent on greed and revenge – resurfaces and forces Jeff into an impossible situation. With Katherine’s life in the balance, Jeff has no choice but to obey. Friday night, I performed a show at the Syndicate Lounge in Birmingham, AL (opening for Mandi Rae), and with the help of Lindsay filming with three cameras and Aaron recording a sound board mix, I was able to put together this video of me performing “Ghost of a Town” on a tiny desk. 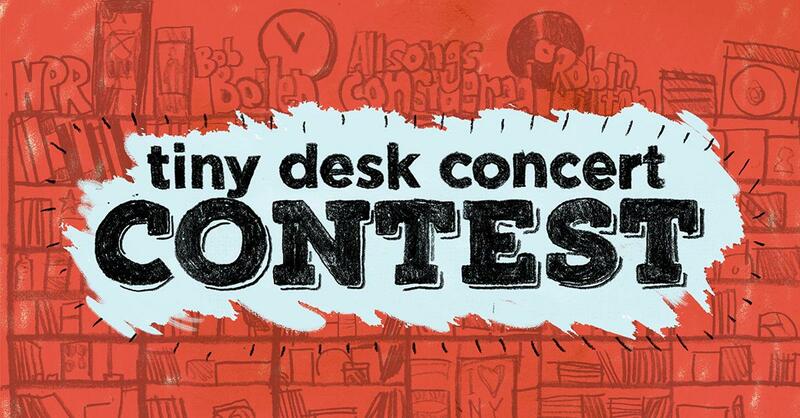 So, while I know my chances are similar to winning the lottery (just kidding, we don’t have a lottery in Alabama), if anyone from NPR sees this blog or the video, I’d love to visit your offices and check a Tiny Desk Concert off the ol’ bucket list. This song, along with my other solo albums, can be found at music.joshcarples.com, iTunes, Amazon, Spotify, etc.